The WWW-VL History Central Catalogue The WWW-VL search facility. 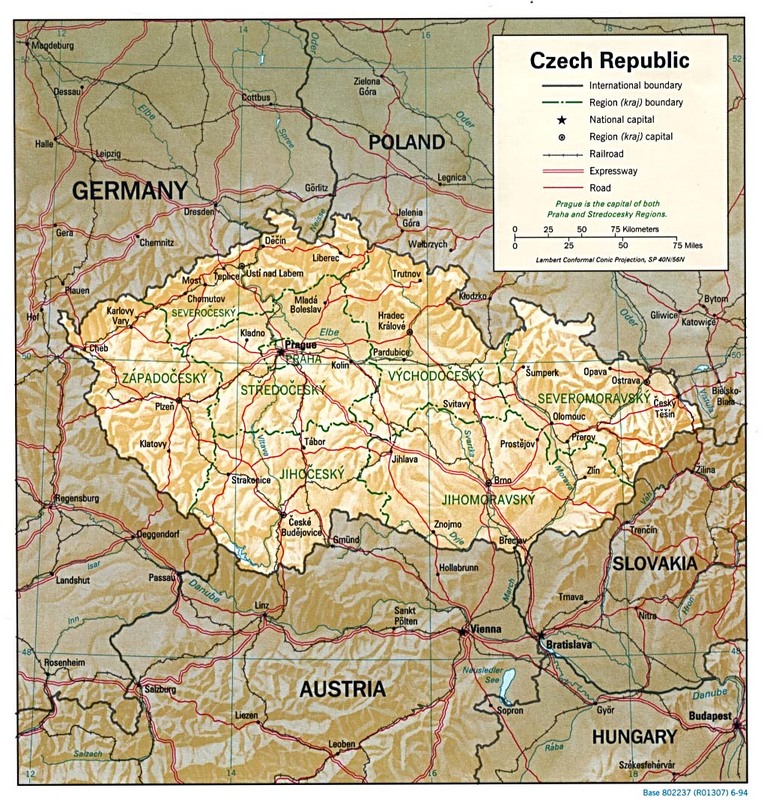 Bibliotheca Universalis, Documents from the National Library of the Czech Republic. The Environment and Transition in Central and Eastern Europe, by Petr Jehlicka. 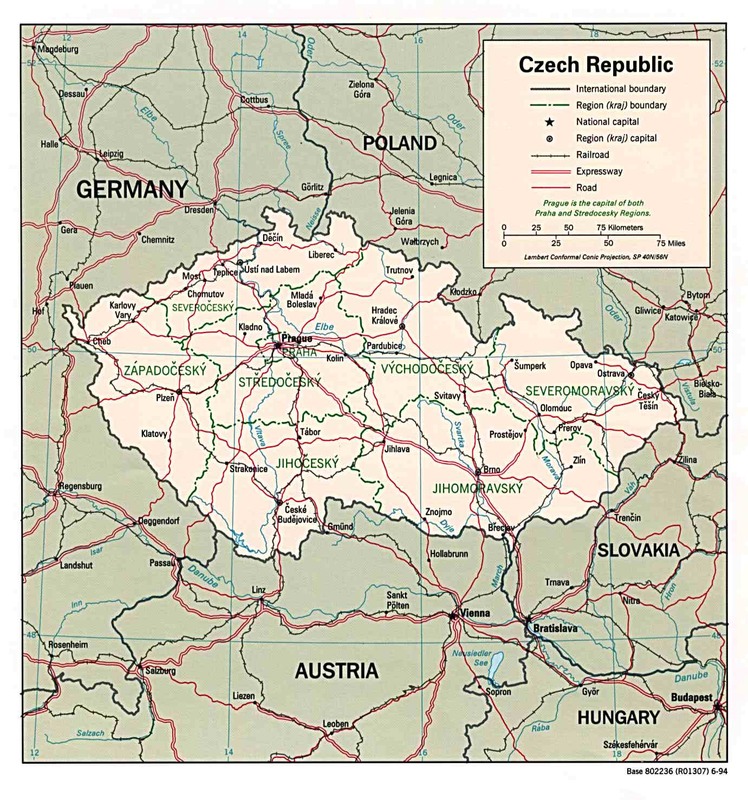 Chaverim: Czech and Slovak Jewry Online. The Jewish Museum in Prague.